Programming meetings usually take place in November, December, January and, if needed, in February. Performers are contracted through the National Council for the Traditional Arts and receive notification of selection by the end of April. With so many applications, we are unable to contact unsuccessful applicants. 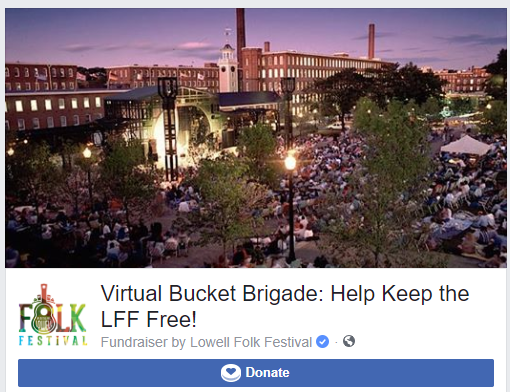 Artist applications to perform at the Lowell Folk Festival are handled electronically through Sonicbids. 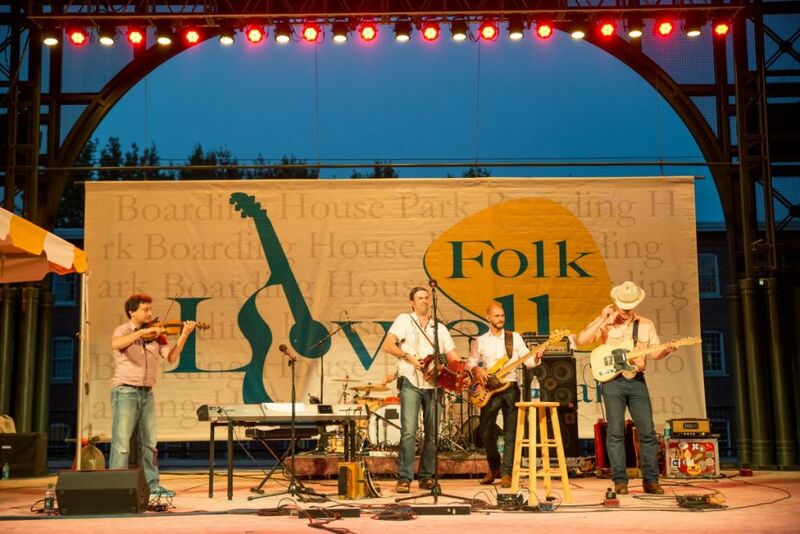 The applications opened for the 2018 Lowell Folk Festival on November 1, 2017 and closed on March 31, 2018. PLEASE CHECK BACK FALL 2018 FOR 2019 FESTIVAL INFO. Help Keep the LFF Free!